Is it worth hacking a major cryptocurrency network? The answer is yes! According to a Brazilian researcher, you can earn almost 20 times the profit if you hack a successful cryptocurrency network. 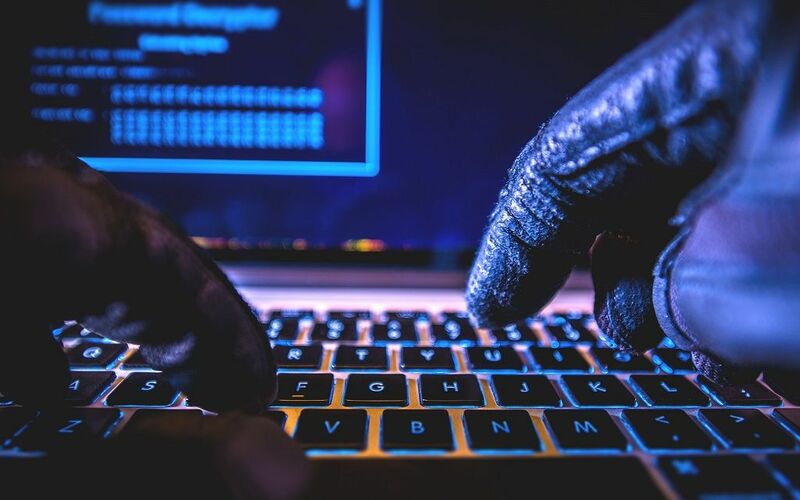 The Brazilian researcher has calculated that it will take just $55 million to hack a cryptocurrency network and gain $1 billion profit. The Brazilian researcher goes by the name of Husam Abboud of FECAP University in São Paulo. The example taken was Ethereum Classic (ETC), which is an open source, public blockchain based distributed computing platform which features smart contract functionalities. ETC uses Proof-of-Work (PoW) algorithms, which according to Husam Abboud can gain a lot of profit if hacked. Proof-of-work Blockchains such as ETC uses the same algorithms as larger Blockchains such as Ethereum (ETH) and hence are very vulnerable to attacks as there are no entry barriers. Abboud said, “We can safely estimate The Cost of a 51% attack on Ethereum Classic today to be between 55 to 85 million [USD] (averaged $70 million),” Abboud reported. Abboud’s research goes against the several assumptions of hacking and gaining control of more than 51% being too expensive and worthless. Abboud goes against the several assumptions by stating that with no equipment cost and by shorting, a substantial profit is possible. There are no equipment costs as Rindex v2.0 will be employed, which leads to leading hash power from PoW coins such as Bitcoin and Ethereum. Abboud’s statements come at a time when several hacks have been taking place. The last week, the cryptocurrency world witnessed hacks on PoW cryptocurrencies which include Bitcoin Gold, Verge, and even MonaCoin. “The intention of this article is to raise the awareness of this attack vector so that we can take appropriate measures to increase our networks’ robustness before it gets exploited,” Abboud suggests in order to improve the PoW system. There are solutions to the problem stated by Abboud. These include sharing of security of existing PoW chains, upgrading to proof-of-stake protocol and increasing the number of required confirmations. The question of the matter is which cryptocurrencies will spend a little compared to the billions it is worth on the security of their network to protect its investors!